The British government has developed AI technology which can scan videos and work out whether they contain extremist content. It gave £600,000 ($834,000) of public money to tech firm ASI Data Science to build it. The firm claims its tech can distinguish news from propaganda with near-perfect accuracy. It is designed to stop ISIS taking advantage of second-tier social media platforms to spread their message. 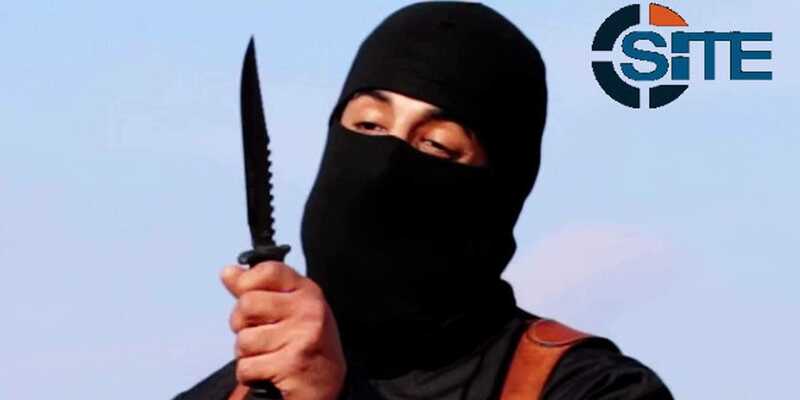 The British government has announced the launch of AI software which it claims can detect ISIS propaganda videos with 99.995% accuracy and block them from being published. The Home Office publicised the release of the technology on Tuesday morning. They claim it will help small platforms protect themselves from inadvertently spreading extremist material. It was developed by ASI Data Science, a tech firm in London which was given £600,000 ($834,000) of public money for the project. The government is targeting the software at smaller publishers on the grounds that large ones have already invested significant amounts of money in policing their own content. It will be handed over for free as the fight against extremist material online steps up a gear. The Home Office named three companies who could benefit from the technology: Vimeo, Telegra.ph, and pCloud. A statement from the Home Office said smaller platforms "are increasingly targeted by Daesh [its preferred name for ISIS] and its supporters and they often do not have the same level of resources to develop the technology. "The model, which has been trained using over 1,000 Daesh videos, is not specific to one platform so can be used to support the detection of terrorist propaganda across a range of video-streaming and download sites in real-time." According to the BBC, ASI says the tech can "pick out subtle signals" within videos to mark them as propaganda, and can distinguish them from news reports showing similar scenes. Media outlets, which did not include Business Insider, were briefed on its precise workings but asked not to publish the details in case it compromises the technology.